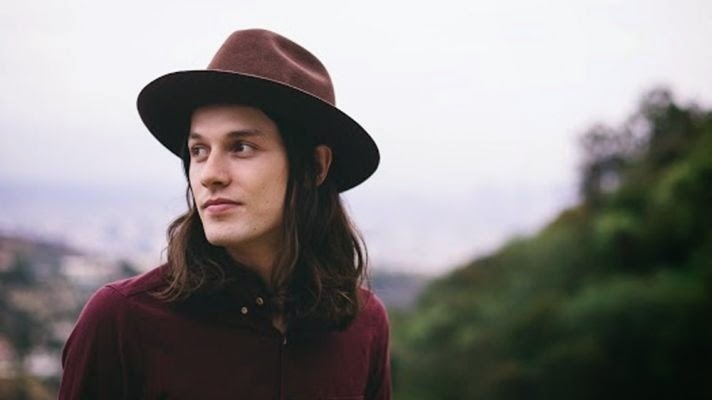 The undeniable talent that is James Bay has dropped some exciting details on two headlining shows in Australia. The lucky cities include Melbourne and Sydney. With the release of stellar track 'Hold Back The River' ,he is taking the world by storm, noted as one of 2015 most exciting acts. James Bay support will by Sinead Burgess, who is a gorgeous songstress from Queensland who will warm your soul with her beautiful tunes. James Bay has released three EPs, had his BBC Radio 1 Live Lounge performance trend number #1 on Twitter. His second EP enter the iTunes top 10 and it's title track hit #1 on the real time Shazam worldwide chart and had his most recent EP debut at #1 on the UK iTunes chart last month. 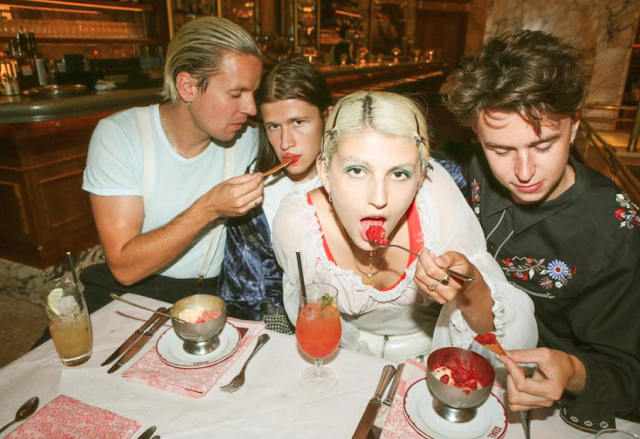 Bay has been nominated for BBC Sound Of 2015 and recently won the coveted Brits 2015 Critics Choice Award and has supported the likes of The Rolling Stones, Kodaline, John Newman and Tom Odell. Frontier Members will be able to secure their tickets through a pre-sale from 12pm (AEDT) on Tuesday, December 16, until 12pm (AEDT) the following day, or until allocation is exhausted. General-release tickets will be up for grabs from 10am (AEDT) on Thursday, December 18. Be quick ! These tickets are predicted to sell quickly!